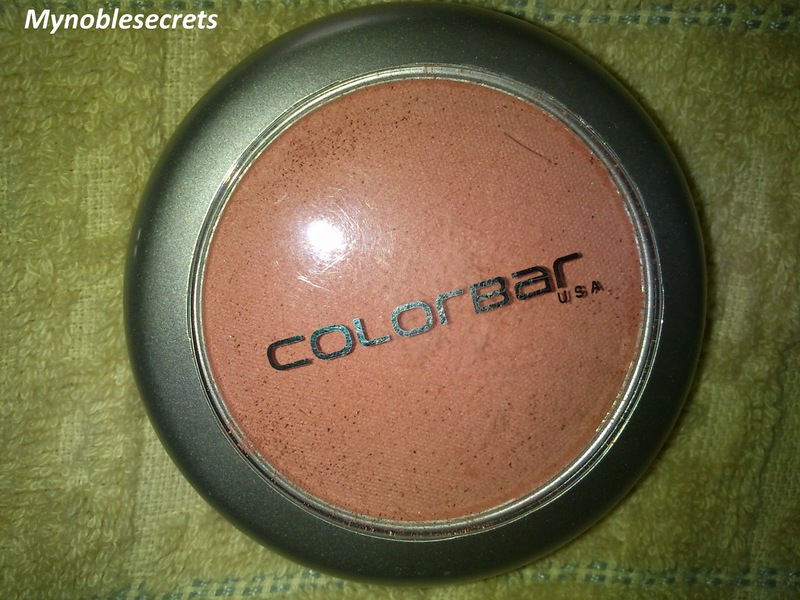 Colorbar Blush Cosmic Rose comes in a cute round plastic container and it has transparent lid in the top. 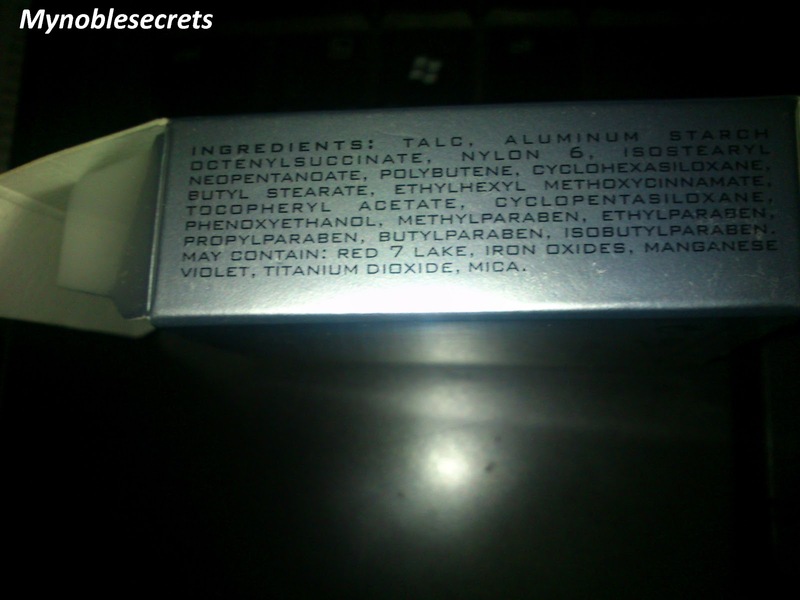 The lid is press close type. 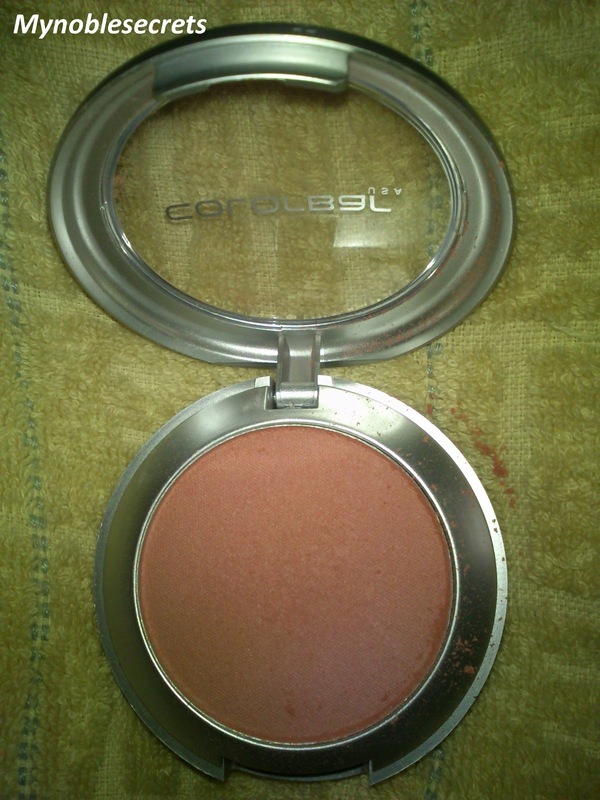 It is travel friendly and you don't need a separate mirror and applicator to carry with this blusher. 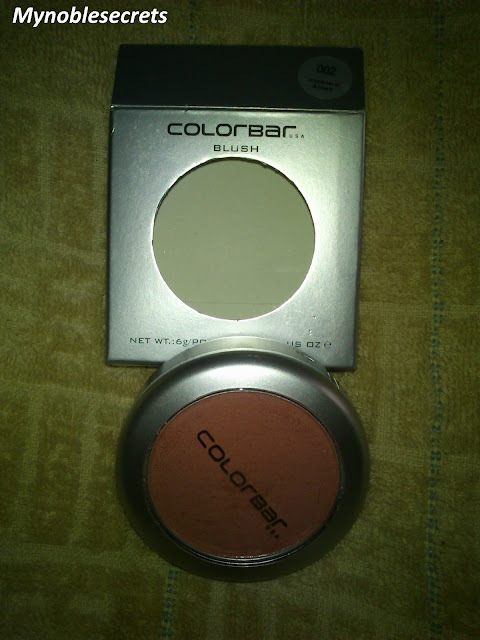 Because the blusher package has two layers the top one contains the blush and the bottom one contains the blush applicator and a small mirror in it. 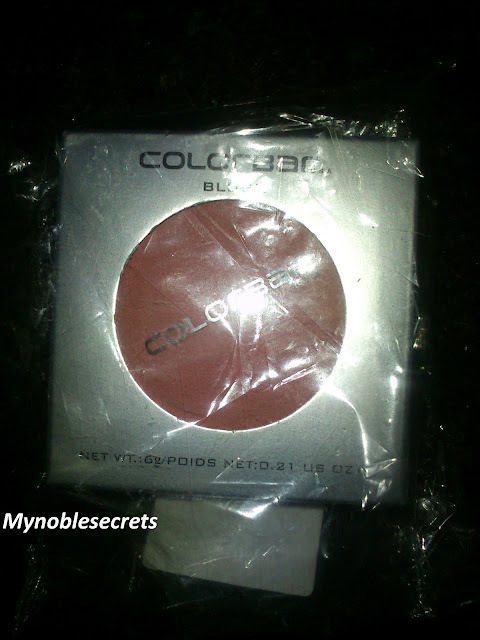 The shade is named as cosmic rose and it is a light peachy rose shade which is very suitable for every skin tone except very dark skin tone. This shade will suits for most of the Indian skin tone. 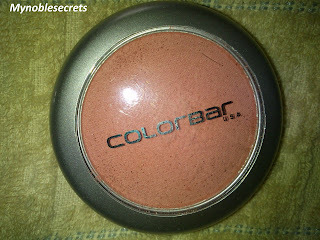 The texture of the blush is very fine and easily blends on the skin. This Cosmic Rose shade is mild and pleasing one. 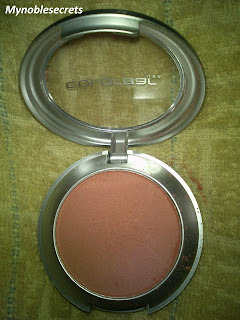 Suitable for all skin types...my Oily Cheeks looks good while wearing this Blush. Stays well on the cheeks for long time. 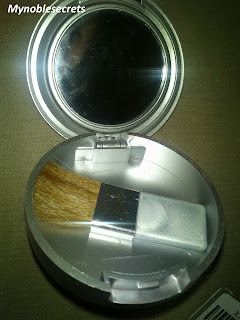 It Has Brush and Mirror inside. The package may become messy when you take it by Brush the blush tend to spread around the pack. Hey Radha, This looks very lovely on you. 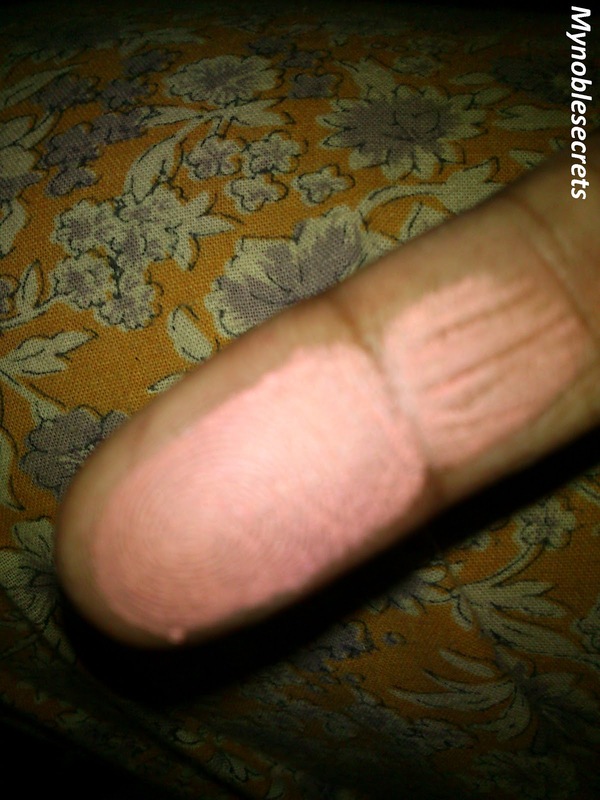 pretty shade! look nice on you!